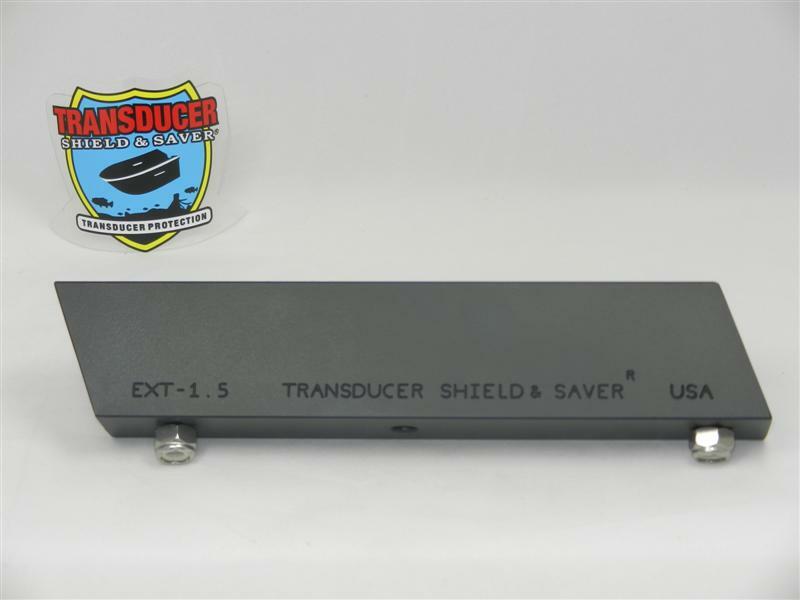 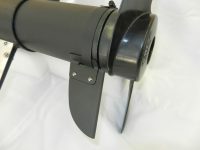 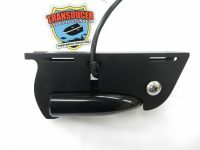 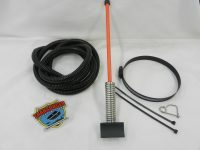 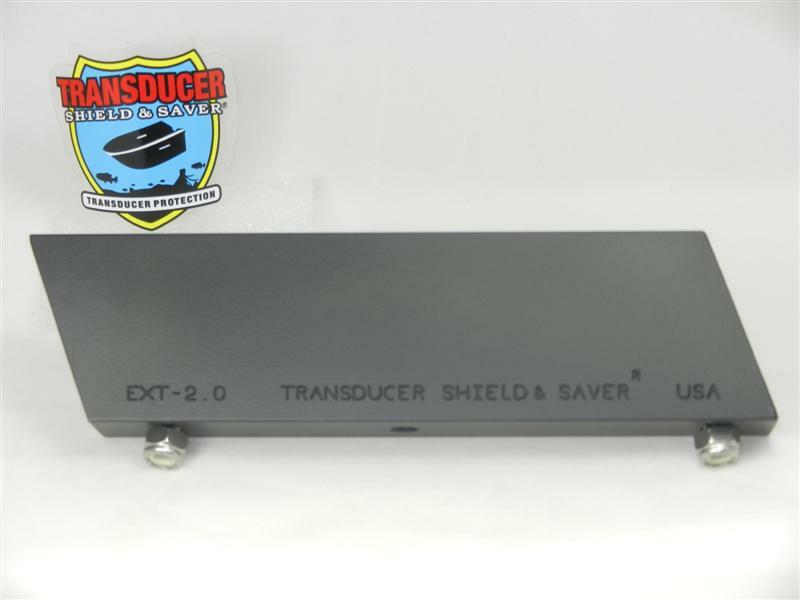 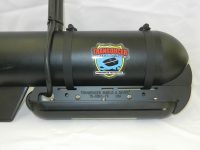 Item # EXT-3.0 is built in High Quality Alloy Aluminum Alloy and Black Powder Coated and will lower the transducer by 3″. 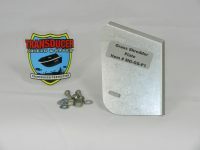 It is pre-drilled to match the hole pattern on our L Brackets and Transducers Shields for easy install. 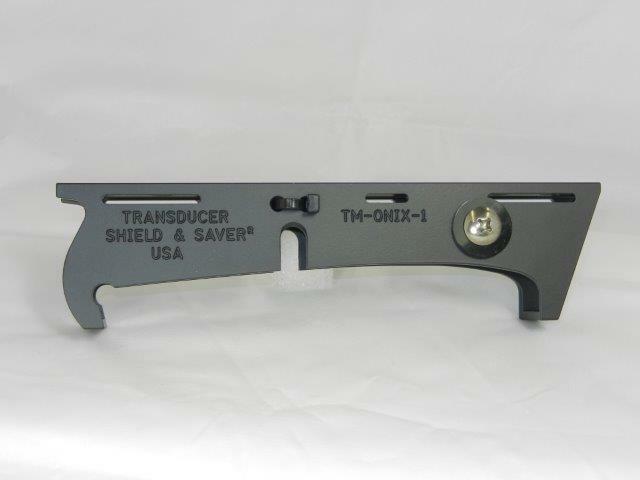 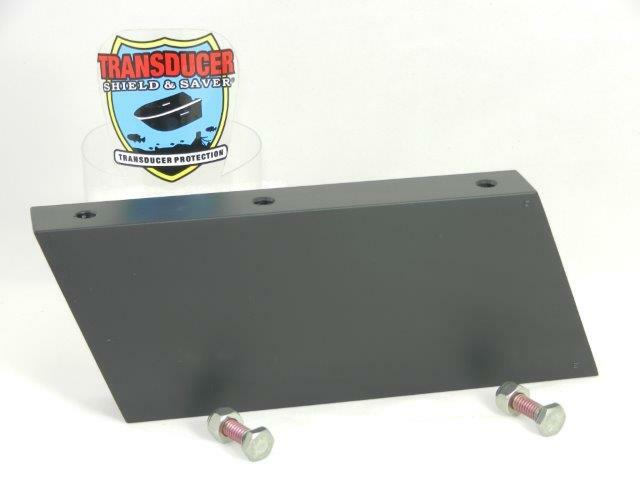 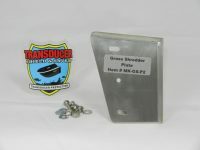 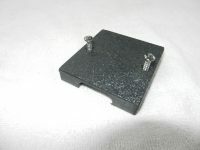 When placing an order for an extension, please remember to order a Transducer Shield® and L Bracket to suit your transducer and jack plate.